Regions in Europe like Tuscany, Provence, Bavaria, Dalmatia, The Bernese Oberland (that place in Switzerland with all the chalets and cows), and their respective cities, towns, and villages are perennially near the top of many of our European fantasies. And for good reason too, because they are home to some of the most idyllic landscapes, food, and architecture anywhere on the continent. But there’s definitely more where they came from, and as previously mentioned, I like those places. Now, just to be clear before we start and because I don’t want any angry e-mails from Swiss cows, I’m not saying the aforementioned places aren’t amazing and that I wouldn’t stab someone’s eyes out to go there tomorrow, because they are, and I definitely would. And I’m not saying the places I am about to list are totally off-the-beaten-path either, they aren’t, they’re popular too, just slightly less so – especially to non-Europeans. All I’m saying that maybe, just maybe, there are some underrated places in Europe that offer a little bit of the magic as the other places, and maybe it’s about time they get a little more light shone upon them, starting now. 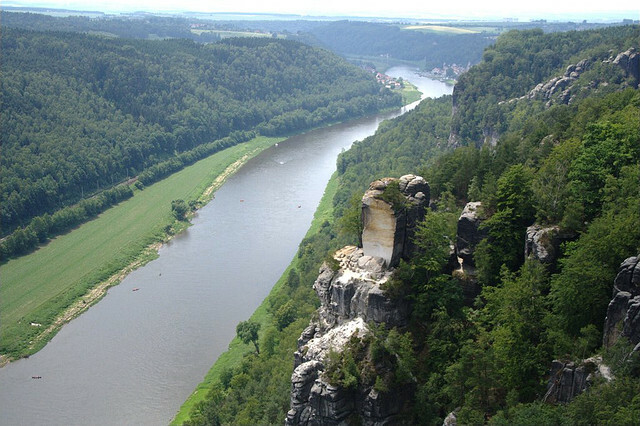 Located in Eastern Germany, not too far from Dresden, The Saxon Switzerland is chock full of gorgeous rolling hills, chalky rock formations, and the meandering Elbe, which I am being told is a river. Legend has it that the area got its nickname from two Swiss travelers who waxed poetic in a postcard sent back to Switzerland that the region reminded them of home. Now while you aren’t going to find any cloud-scraping Alpine peaks here, you will find scenic villages, endless hiking opportunities – Painter’s Way being one of the highlights – and lots of otherworldly rock formations, perfect for scaling. In addition, the Saxon Switzerland straddles the border of the Czech Republic, making day trips to the Czech Bohemian Switzerland (noticing a theme?) an added bonus. 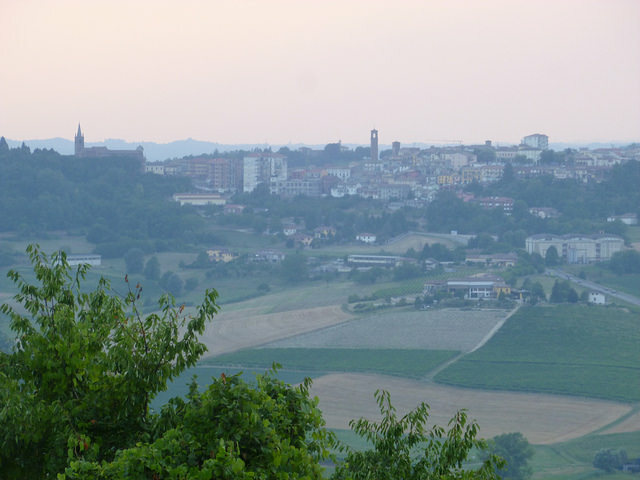 If I blindfolded you, treated you to a feast of red wine and risotto, then took off your blindfold to a reveal a lush hilly landscape crowned with towns and vineyards – in addition to wondering If i broke any laws, where in Italy would you guess I had brought you? Probably Tuscany or Umbria, right? Well, you’d be wrong, because I would have taken you to Piedmont and served you rice from Vercilli – some of Italy’s finest – and poured you a Barolo, one of the world’s most loved wines and Piedmont’s local favorite. Piedmont has it all, yet still feels like it’s just yours when you are there. Home to hundreds of foodie-tourism focused B&Bs who specialize in giving you a literal taste of the region, the buzzing capital of Turin, and even a stretch of Lake Maggiore’s shoreline, Piedmont possesses a combination you’ll fall in love with. 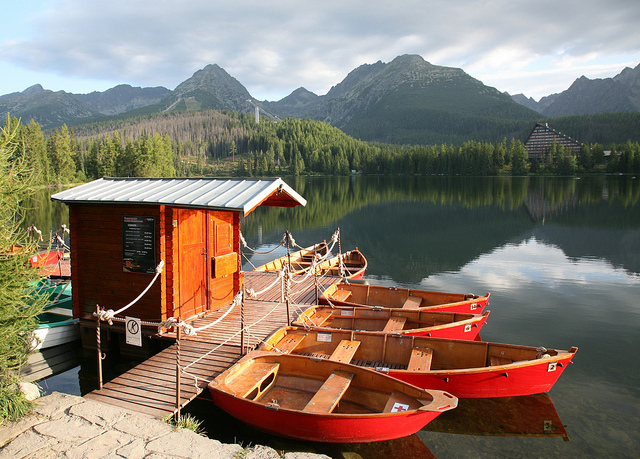 After Slovakia and The Czech Repbulic went their separate ways, the Czech Republic may have appeared to have gotten the better of things with Prague, but Slovakia’s High Tatras rivals the grand city for beauty. It is easily one of Europe’s most beautiful – and least talked about – mountain ranges. The High Tatras are one of the only true Alpine stretches of the Carpathian mountains, and they make for a jaw-dropping mountain escape. Home to more than 20 peaks of over 2500 meters, the scenery here is straight out of a fantasy movie trilogy. As an added bonus, the mountains are home to dozens upon dozens of clear lakes that, when frozen in winter, can be strolled on with the appearance of walking on glass. Throw in world-class skiing and cozy resort towns full of chalets and the High Tatras will have you in high-altitude heaven. Stretching across three countries in Northwest Europe, The Ardennes is famous for its rolling rivers, World War history, and picture-perfect towns topped by castles, and you really can’t ever go wrong with that combination. 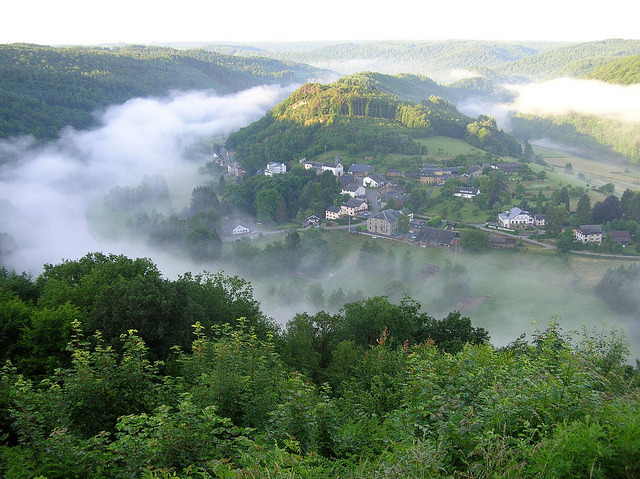 The Ardennes are the furthest north that Latin Europe extends its influence, and a trip here, especially from Holland or Germany will make you feel like you have traveled much further than you truly have. Hiking, canoeing, and Belgian brewery touring are favorite activities in the Ardennes, and if you really want to do it right, stay in one of the dozens of chateaus that have now been turned into hotels like we did in Luxembourg. This post originally appeared on TravelPulse.